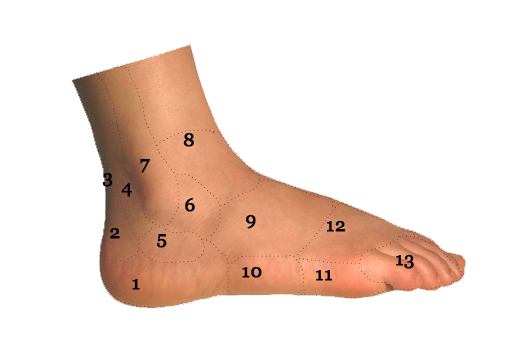 Foot and ankle probems can develop for many different reasons: genetics, injury, lifestyle, diabetes and even age. 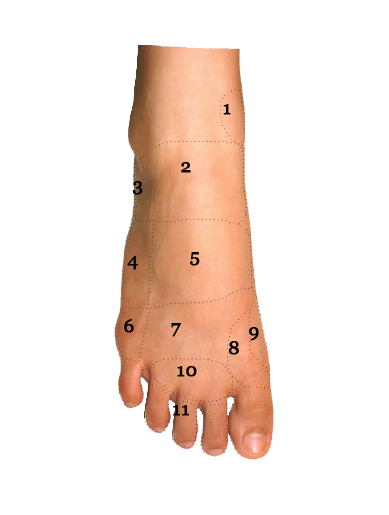 Oftentimes it is a combination of factors that causes foot pain. 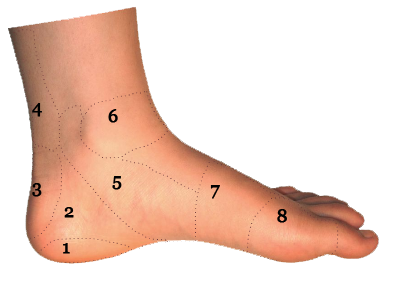 When you are properly evaluated by an experienced podiatrist at Sol Foot & Ankle Centers, you may find the root of the problem is something you never expected and the treatment may be easier than you think. Find what you were looking for? 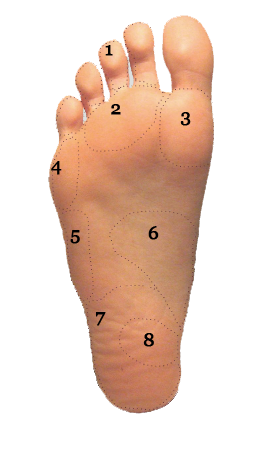 Have a questions about your foot problem? Let us help! Call 562-433-0478 to schedule your consultation with one of our experienced podiatrists.